that looks absolutely delicious! perfect because i don't eat seafood, and i always see only tom yum goong recipes. thanks! 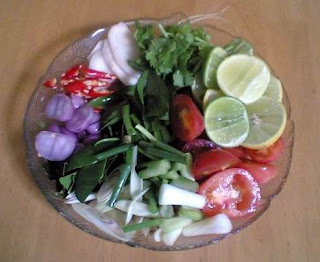 feeling a bit under the weather...so i google a tom yum kai recipe...found yours! absolutely wonderful...i feel much better now.. 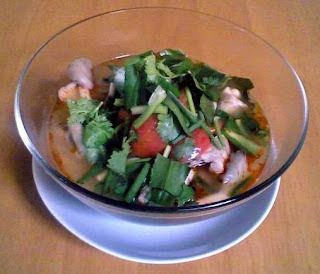 Thank for tom yum kai recipe, that looks delicious! !